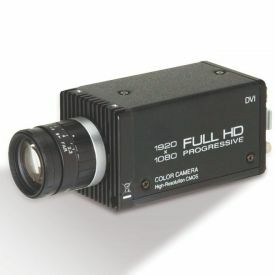 The Toshiba IK-HR2D CMOS-based hi-def color camera delivers true progressive scan real-time video with the ability to send video frames directly to your computer via USB. This compact, one-piece camera provides sharp, high-definition imagery. Control over the camera is easily done with a PC and a USB 2.0 port. In addition, the USB interface provides the ability to send video frames directly to a computer. The white balance, shutter, and numerous other settings can be controlled manually or automatically via the back panel or PC control. 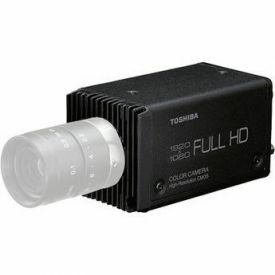 Dimensions 1.73" x 1.73" x 3.07"
Did you see a lower price for the Toshiba IK-HR2D HD DVI CMOS Camera with USB? 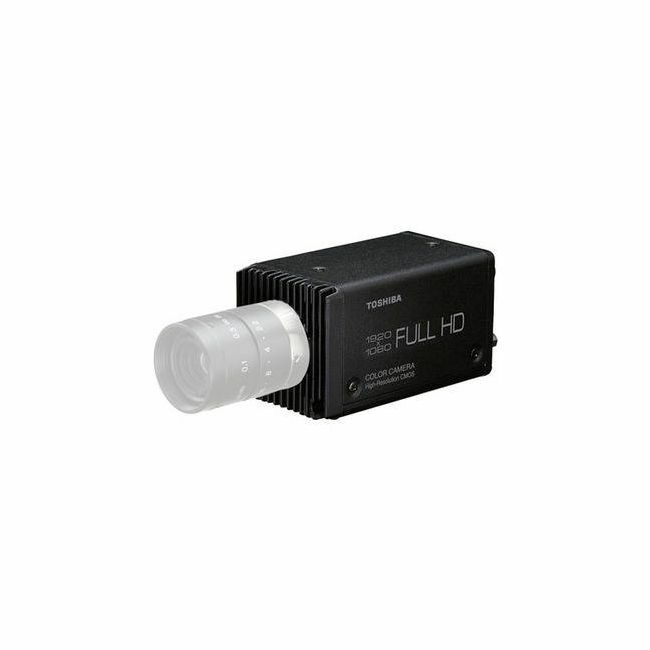 Do you have a question about the Toshiba IK-HR2D HD DVI CMOS Camera with USB?